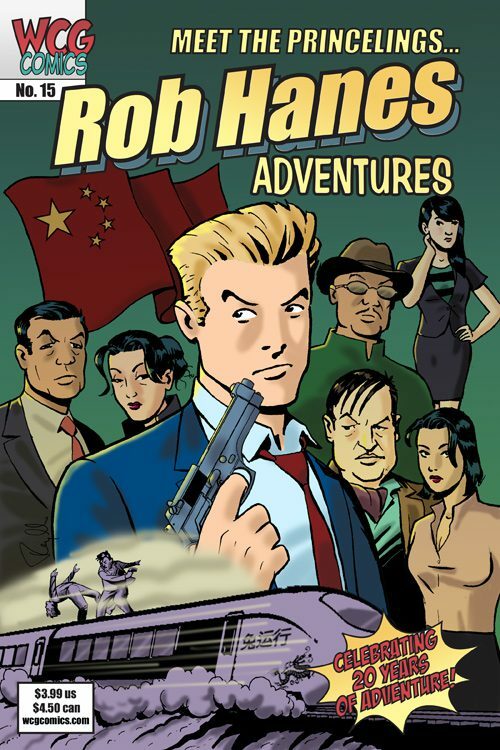 Justice International agent Rob Hanes is needed for a new mission, but no one knows where to find him. 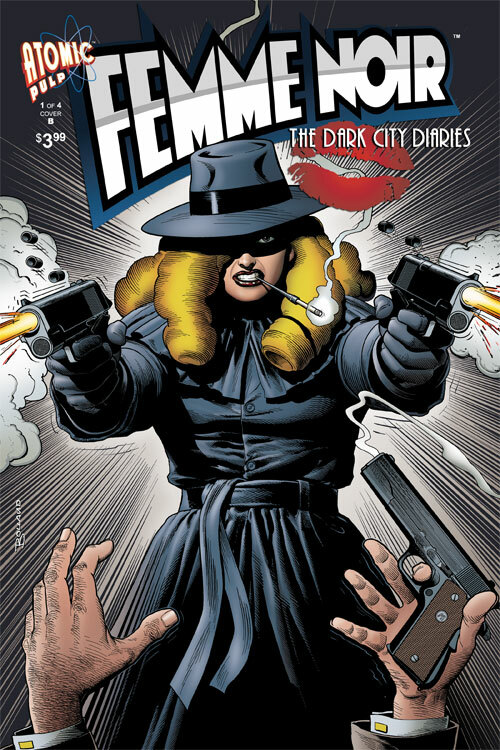 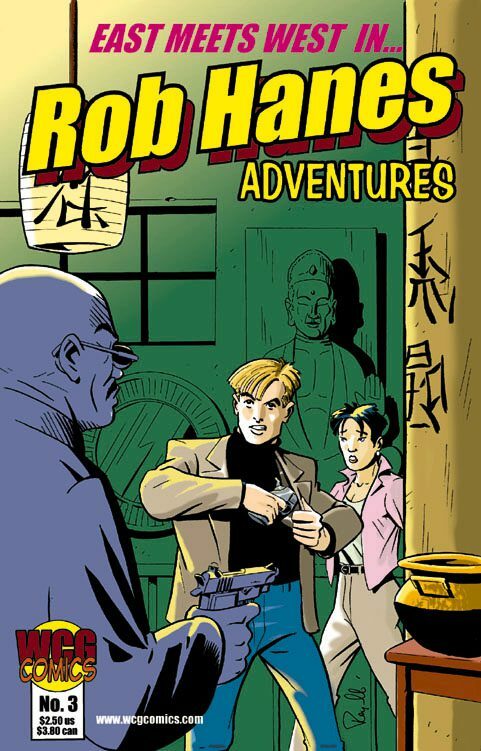 JI agents embark on a chase for the missing soldier of fortune that takes them around the globe in this introductory re-boot to the series (fresh from the pages of Adventure Strip Digest). 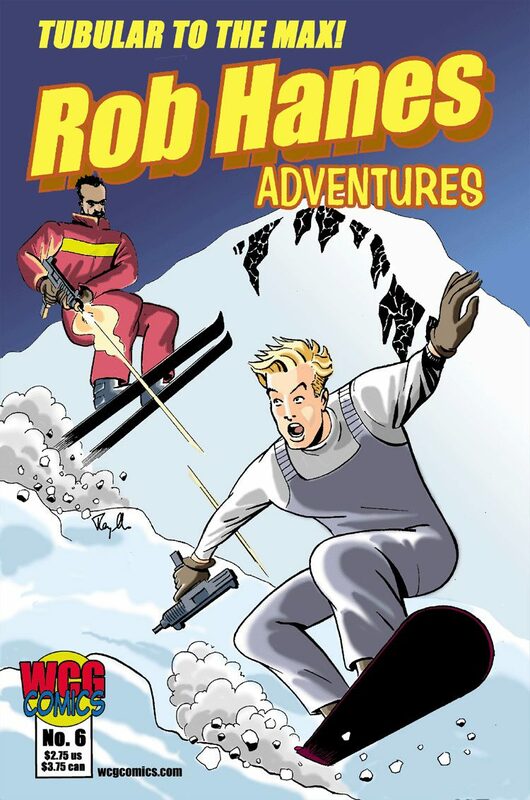 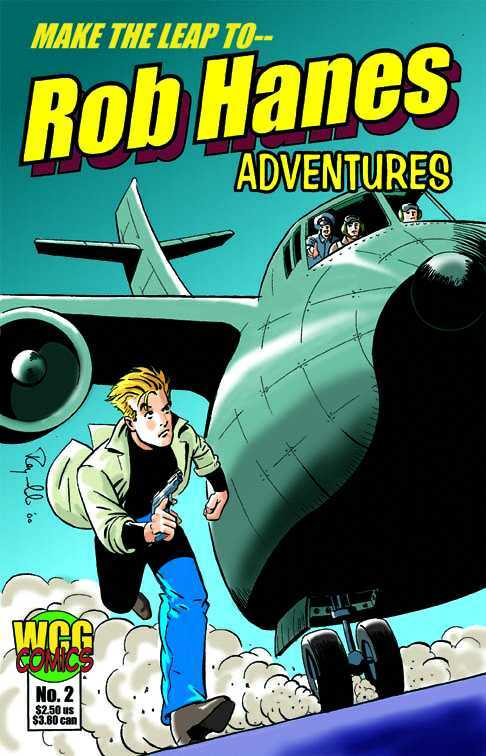 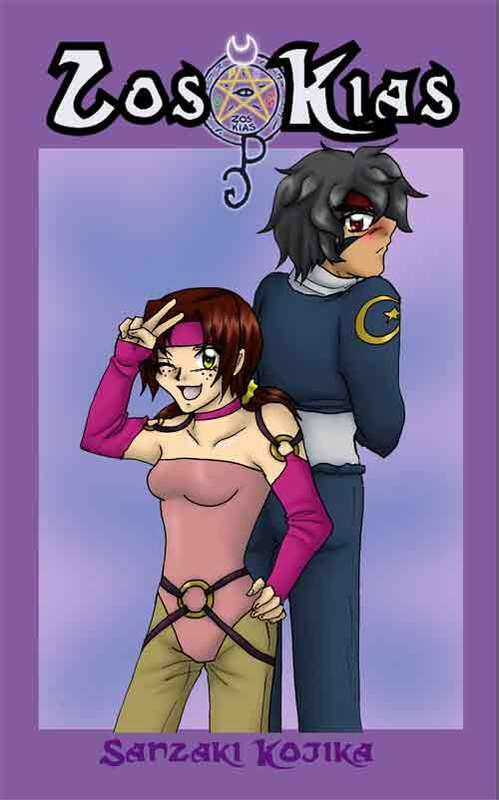 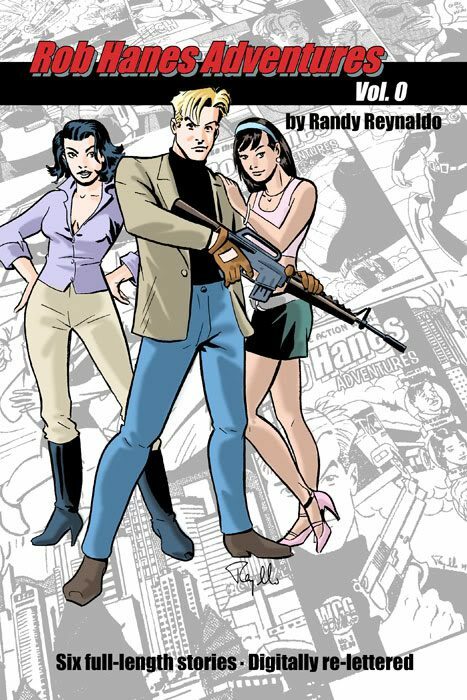 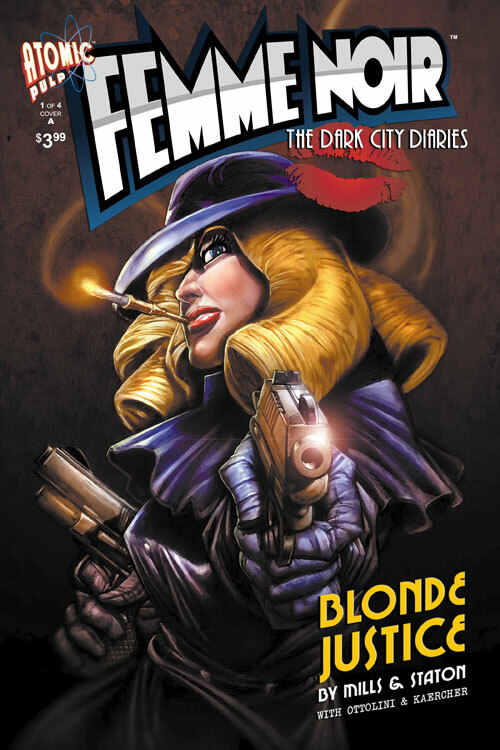 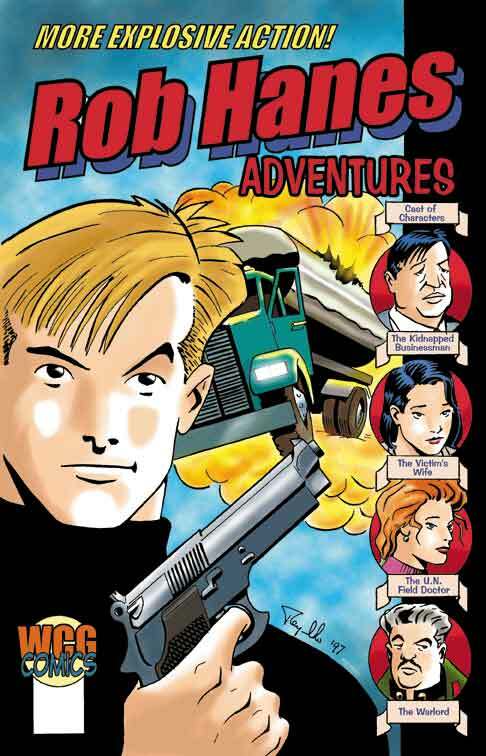 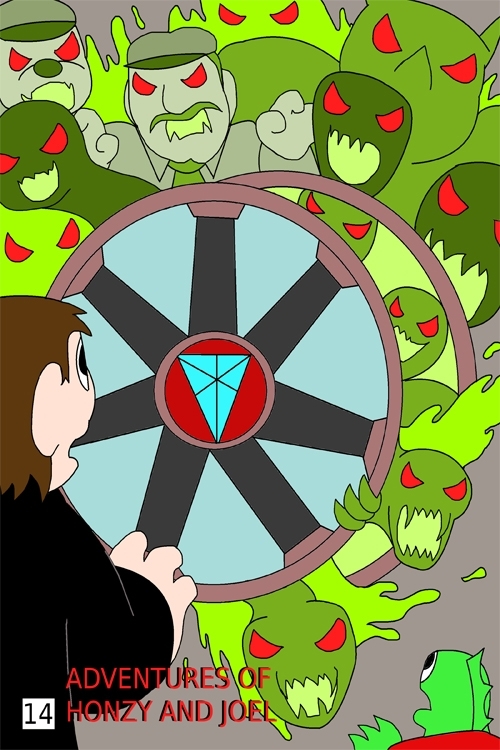 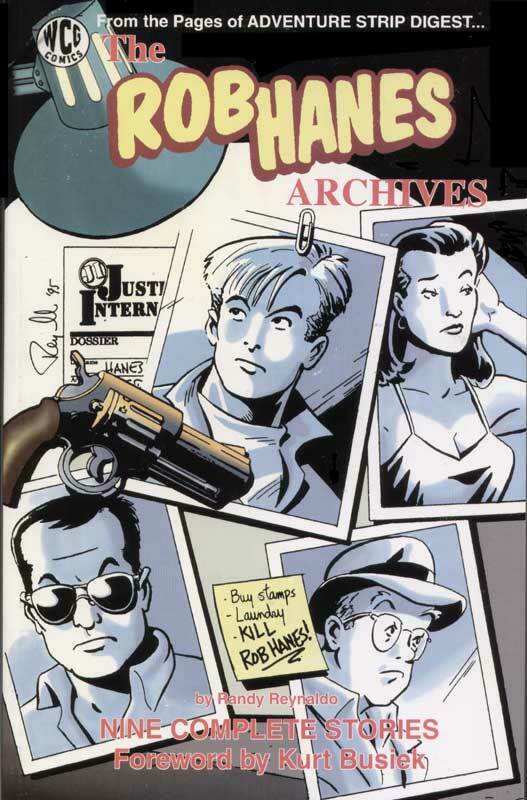 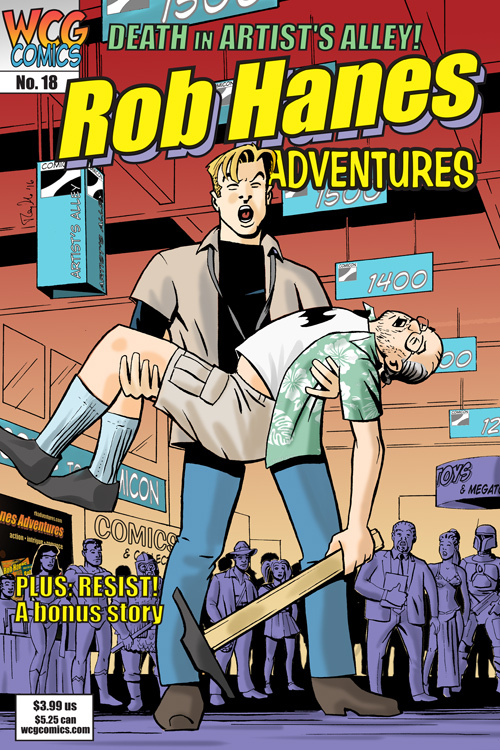 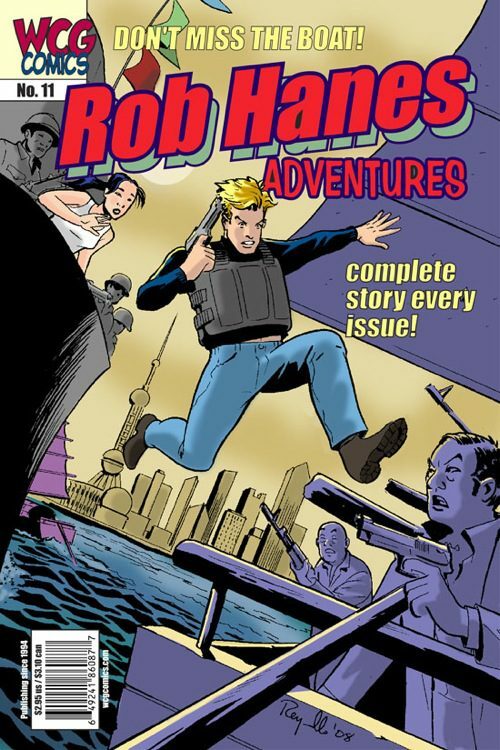 Rob Hanes Adventures is an all-ages comic-book series about a modern-day globetrotting private eye and troubleshooter. 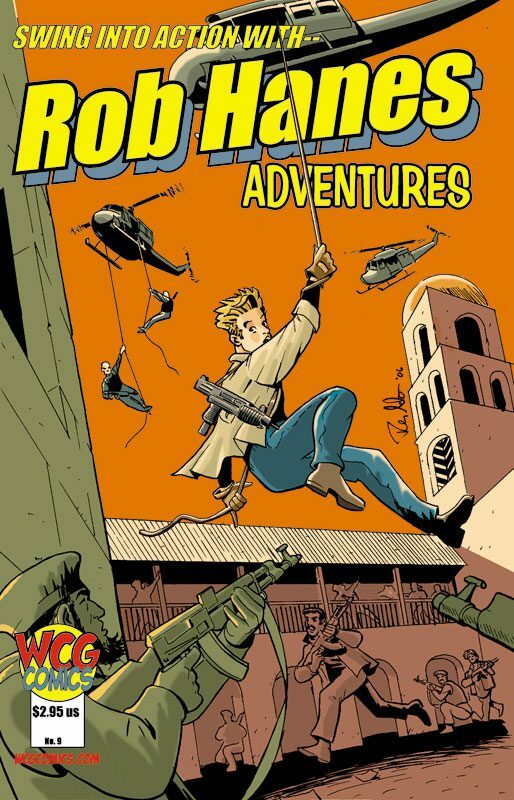 Under the auspices of worldwide Justice International, Rob travels the world on assignment, facing adventure, intrigue and romance at every turn! 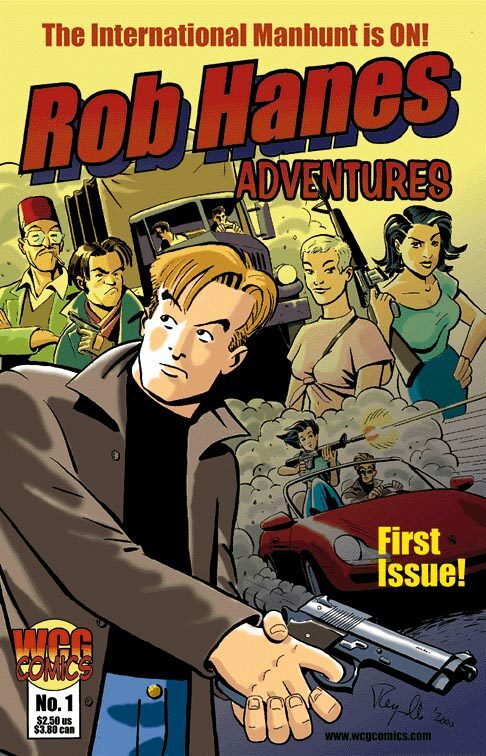 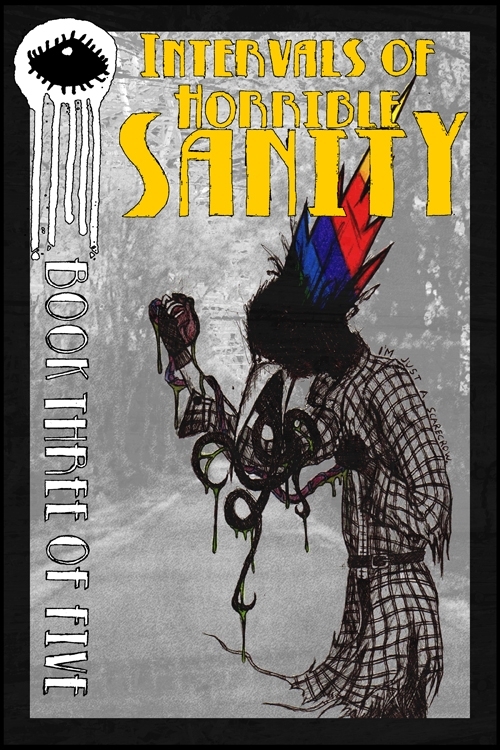 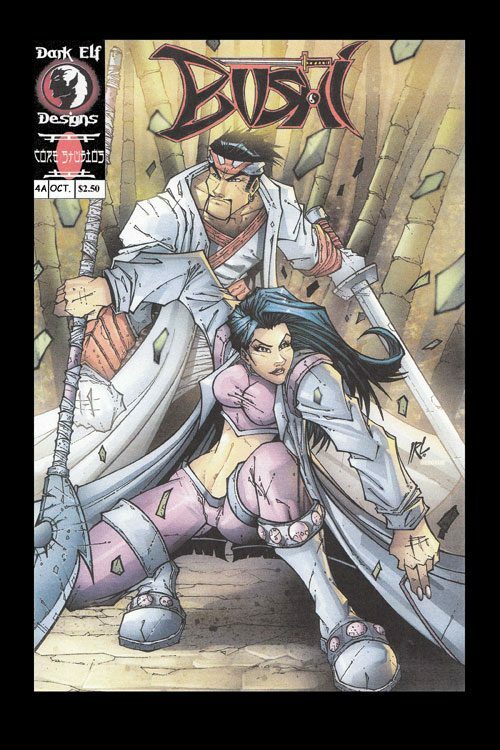 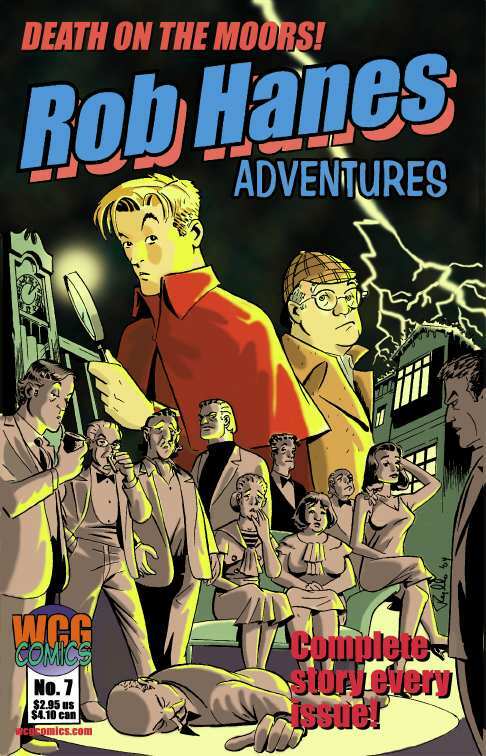 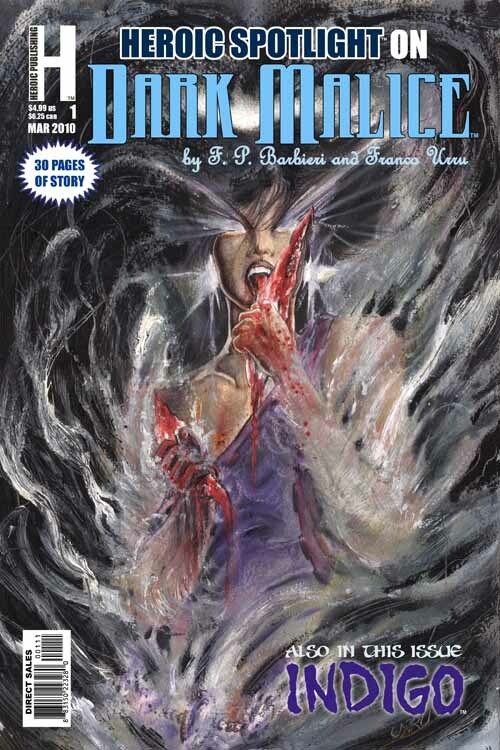 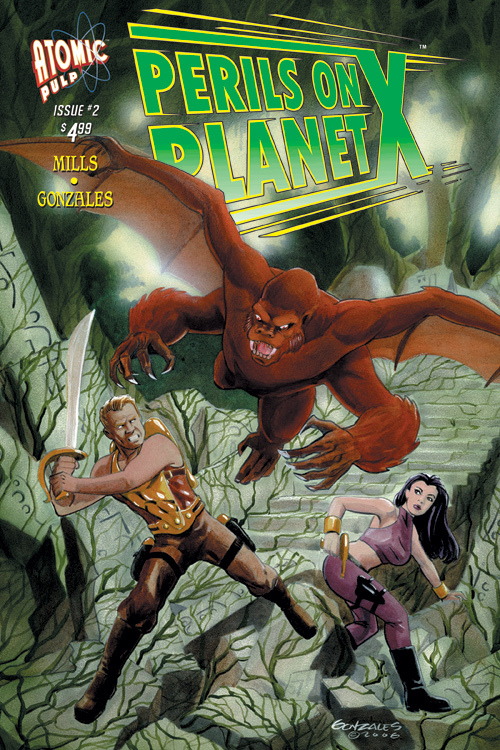 SKU: 1377_28246_02 Categories: Action, Adventure, Mystery, Young Reader Tags: Rob Hanes Adventures, Series Starters, wcg Brands: WCG Comics.